The thing about Android phones is that they never get old, no kidding, they actually don’t if you keep them alive and not damage them physically by breaking them or damaging them through any means. The beauty of these phones is that there is a community of developers whom tend to provide you with updated version of Android for almost ever famous Android phone available out there. So, if your manufacturer is no more providing you the Android updates or if the current Android version of your phone is not as much fun as you would want it to be or even if you are just bored of using the same software for over an year or 6 months and you want to change the way how you phone makes you feel, you don’t have to invest hundreds of dollars into buying another phone. Instead, what you do is you pick one of the Custom Android ROMs and that would totally solve your problem rather it would let you fall in love with your phone all over again. We have compiled one of the most famous Custom Android ROMs that you might want to switch to and the reasons why you would actually want to switch, keep reading and enjoy! 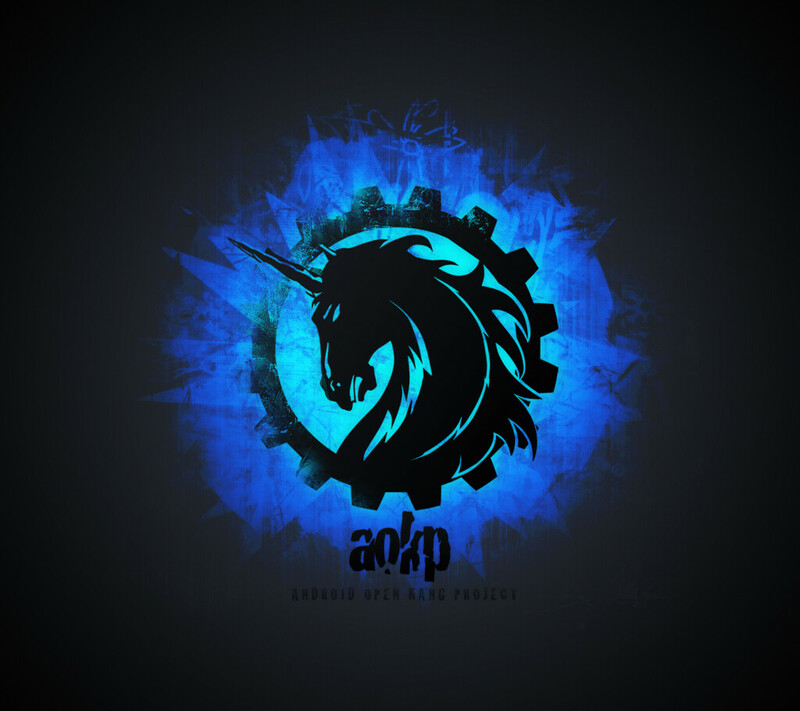 CyanogeMod is also known as the king of the custom Android ROMs. It is one of the most known custom Android ROM for the fact that it supports the most devices that any other custom Android ROM till date. Although there are several competitors in the market competing against the CyanogenMod but they have been lacking in one way or the other against it. When it comes to talking about features, the CyanogenMod is not one of the richest Custom Android ROMs but that makes up for the fact that it supports a huge variety of smartphones and alongside its ability of providing the most reliable firmware to its users. 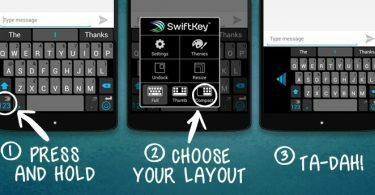 So, you don’t get to face the adventures that come with those Android ROMs that are developed by new developers, making their way in to the market. With CyanogenMod, you get abrupt software updates and you don’t have to worry much if you come across a bug at the first instance because after using it for a short period of time, one would totally understand that updates are just a routine thing for the CyanogenMod and they provide them over the Air, so you do not have to connect your Smartphone to the PC every time an update rolls out. Most of the times CyanogenMod has taken a lead in fixing the issues that initially came with the official Android version and they do contribute to a large amount of features that we see with every new version of Android. 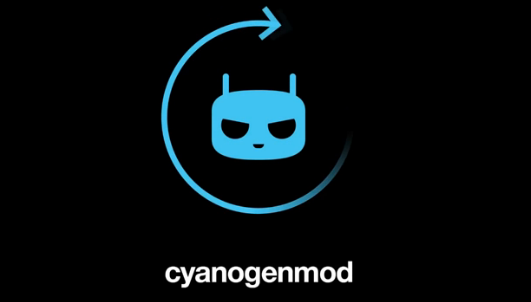 CyanogenMod has earned its respect from the fact that it has kept several older devices alive after they have been refused “official updates” from their manufacturers and also because the OnePlus mobile manufacturers have signed a contract with CyanogenMod for running their devices with the CyanogenMod rather than developing their own Android interface. There is not much to say about this Custom Android ROM because there is way too much to talk about when it comes to the PACman Android ROM. The development team of the PACman Android ROM took hold of one of the most famous Android ROMs available in the market and fused them together to being this Android ROM into life. Talking about features, this is one of the richest Android ROMs available as of now because it is a mixture of Paranoid Android ROM, AOKP Android ROM and the CyanogenMod Android ROM. 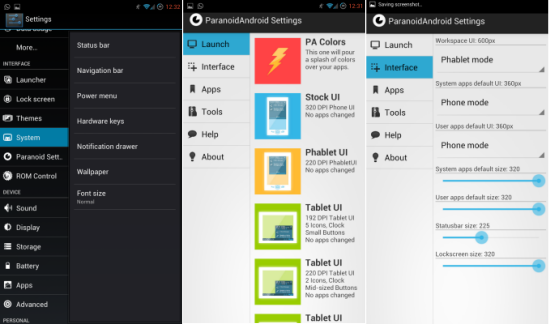 It takes the scaling features from Paranoid Android ROM, the interface tweaks from the CyanogenMod and it also the centralized menu settings of the AOKP. Now this Android ROM gives you all the features that three Android ROMs would give you separately and you might have to keep flashing between these Android ROMs if it had not been for the PACman Android ROM, but yes, it does come with a cost. At times, the PACman starts lacking performance and does to all these features it is not compatible with a large number of devices, which has proved to become a problem for the fame of this Android ROM. AOKP is the short from of Android Open Kang Project, which is an open source project for developing one of the finest Android ROMs that are available in the primary list of Android ROMs, which you want to switch to. The developers of this Android ROM aim to provide simplicity to its users by keeping things neat and clean. When it comes to features, the developer might have thought that putting these tweaks too much upfront might affect the overall feel of this Android ROM so they confined them all into a place and named it as “Rom Control menu”, keeping the rest of the software the closest to that of the stock Android that one would see on a Nexus device. It comes with ALMOST all the features that a CyanogenMod might provide, but the best thing about AOKP Android ROM is that you know where these features can be accessed from so you don’t have to roam around the ROM for finding the simplest feature available out there. However, there is a shortcoming which did not let us compare it to the performance and stability of the CyanogenMod. The AOKP has the tendency to freeze at times while switching between applications and that is not something impressive, although we are sure the developers would take care of it as soon as possible! Every Custom Android ROM has a specialty that has led it make its way to the top. 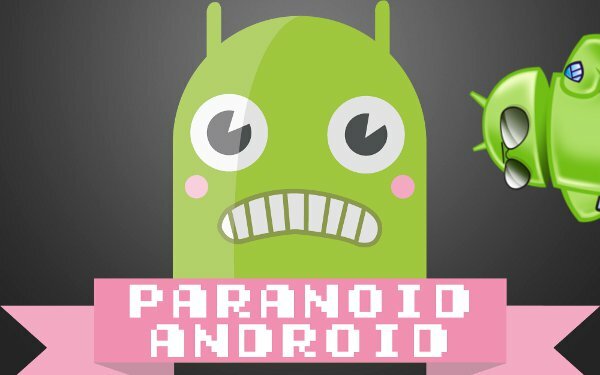 Paranoid Android is one of those ROMs as well although it makes its way to the top by giving you something more than just a ROM. The developers of the Paranoid Android Custom Android ROM, has kept things a little simpler and faster but they have never refused to experiment new things on their ROM. Features such as the pie and Setting up colors of the phone according to a specific app has actually brought a huge change in the way people used to look at Android. They are enriching the existing or the stock Android by adding everything that might pull you towards this particular Android ROM and they never cease to making things interesting. The feature that made them earn their space in the already developed market of Custom Android ROMs was the Scaling feature, which allowed the user to select from the layout that the person wants, for instance, you can use your phone as a phone, a tablet and even in the phablet version. They would also provide you with abrupt updated over the air and I personally loved the experience of using this phone and I hope several people would agree to me after using it.